Please welcome African American Book Club author Anna Black back to Conversations! 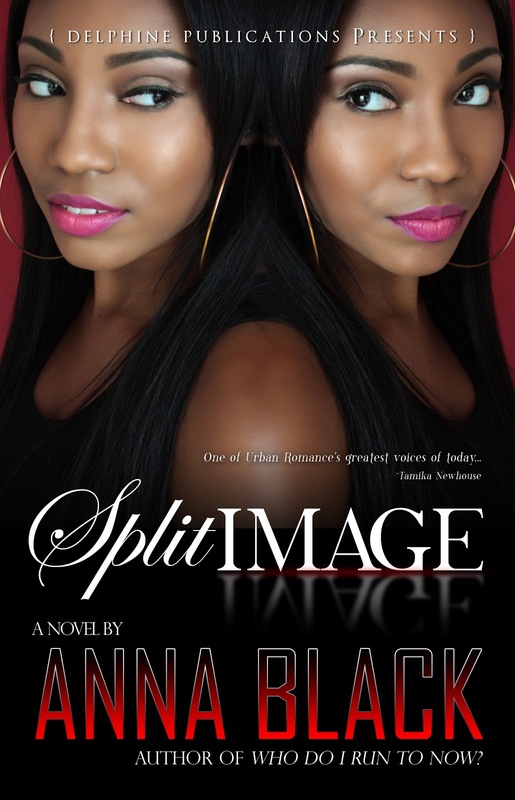 Today Anna is talking about her newest release, Split Image. So sit back with a cup of coffee and enjoy! 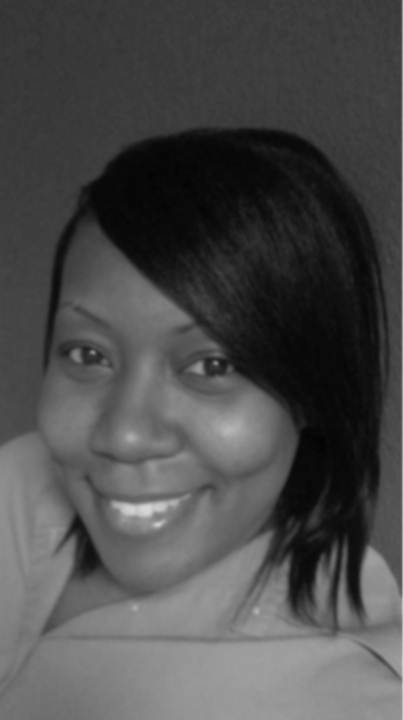 Best-selling and award winning author Anna Black is a native of Chicago and has done her duty to deliver page tuning romance novels, with a urban spin. Her first release Now You Wanna Come Back, released under Delphine Publications in 2009, earning Anna her title as best-selling author and she didn’t stop there. Her follow up novels Luck of the Draw, Who Do I Run To, Now You Wanna Come Back part 2 and Who Do I Run To Now, has also top the charts on Amazon, coming in at number one for Amazon Kindle. Anna is not only a writer, but she is a radio personality for AAMBC Radio and she writes for her local community for their local monthly new. Soon to release her sixth novel Split Image, Anna is working on the final installment for her hit series Now You Wanna Come Back. 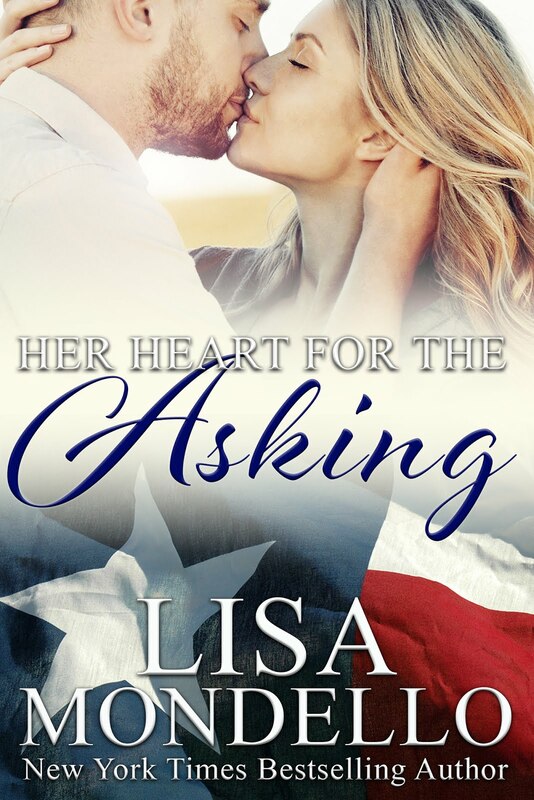 The third and final novel is due to release April of 2013 and Anna doesn’t plan to hang her writing shoes on the shelf anytime soon, so readers keep your ears and eyes open for more to come from this romance queen. 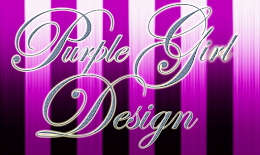 Anna currently resides in Groesbeck, Texas with her husband Chris and her daughter Tyra. She is currently the GM for a hotel in her area and hopes to one day have a publishing company of her own. Please tell us about you and your book(s). 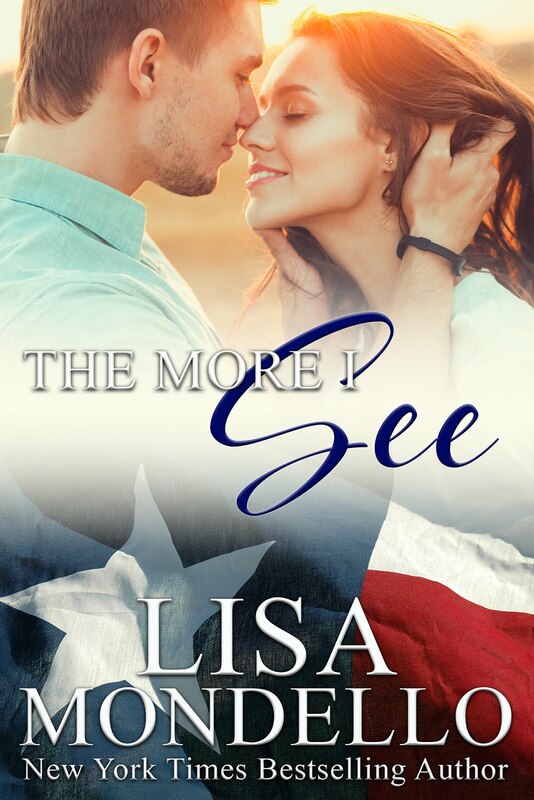 My latest book is titled Split Image and it is about a woman from a small town that pursued her dreams of being a singer against her southern Baptist minister father’s wishes and ends up in a very bad situation with a man she should have never gotten involved with. She lies about where she is from and her family and hides the fact that she has an identical twin sister, who will suffer for her sister’s bad choices. Tell us why we should read your book(s)? Well my books are categorized as romance, but they offer realistic story-lines that average people go through. Since I don’t write fantasy romance more readers can relate, because the story lines are based on scenarios that could really happen. A dream actually. I dreamed it and woke up looking for my pad and pen. 2. What do you enjoy doing when you are not writing? Spending time with my family. We are close and we do a lot together. We are very competitive and we always have some type of game going on. 3. Do you have a motto? Yes, it is you get what you put in. If you put in much work, you get much success, if you put in a little, you get a little. Be a man or woman of your word. Do what you say you’re going to do. 5. If you had a chance to have a dinner date with anyone-dead or alive- who would it be? Why? Christ, because I have a million and one questions for him. 6. What is one word that describes you? 7. What is the best advice someone gave you ? You can’t hold on to someone who wants to go. You should never have to convince someone to stay with you. Juliana Valentine had it all, but it wasn’t enough to satisfy her thirst for love from the one and only man that she couldn’t have, Reginald Towers. 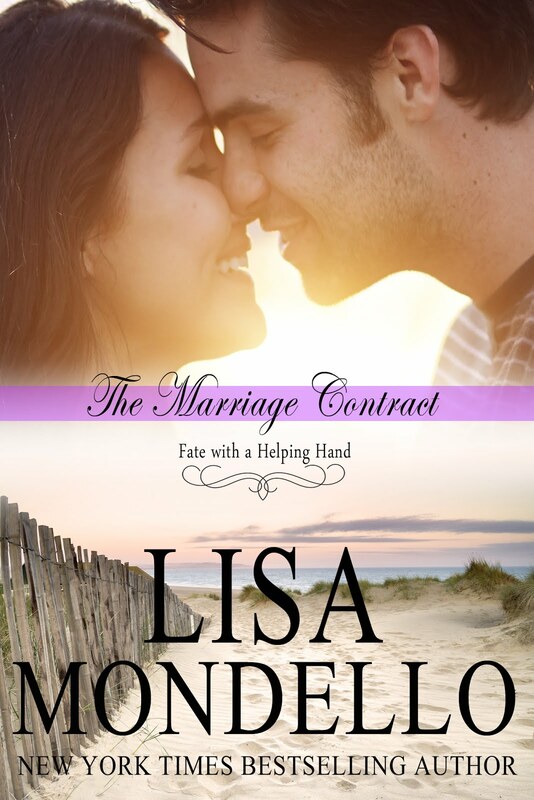 She thought giving him the one thing that his wife Lisa couldn’t would make him leave and marry her, but instead it made the situation worse and Reginald went to the extreme to cover his infidelity and secrets. Putting her identical twin sister Julia who no one knew of into a situation she’d never thought she be in. Unwilling at first to go along with Reginald’s evil scheme, he is forced to threaten the lives of Julia’s loves ones to keep his secrets hidden and Miles, her twin sister’s other lover is the only one who can help Julia escape the snare that Reginald has her trapped in.